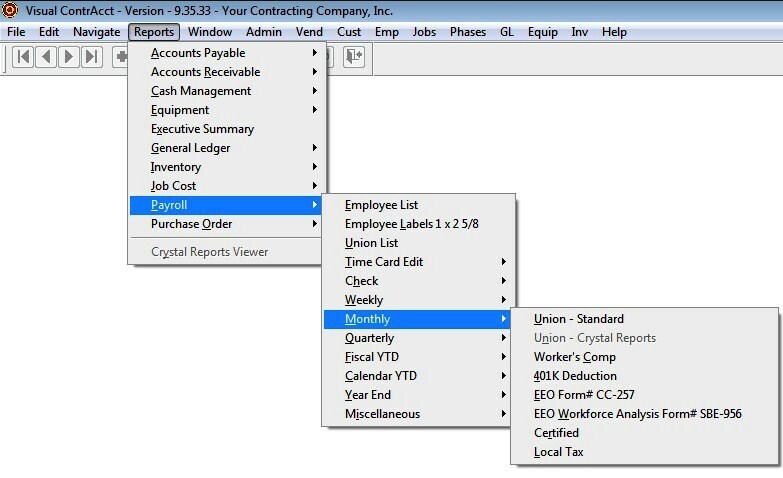 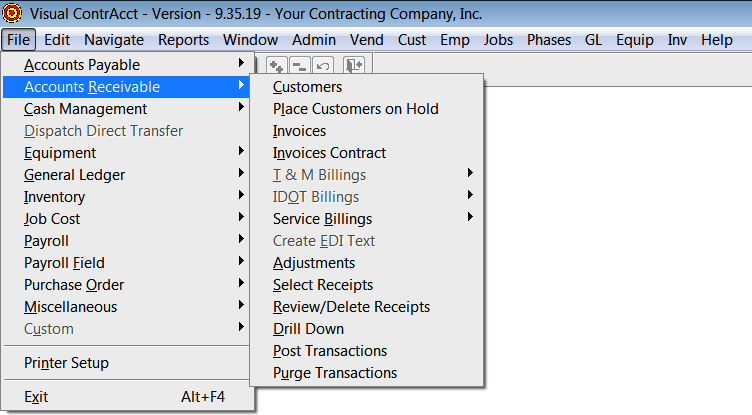 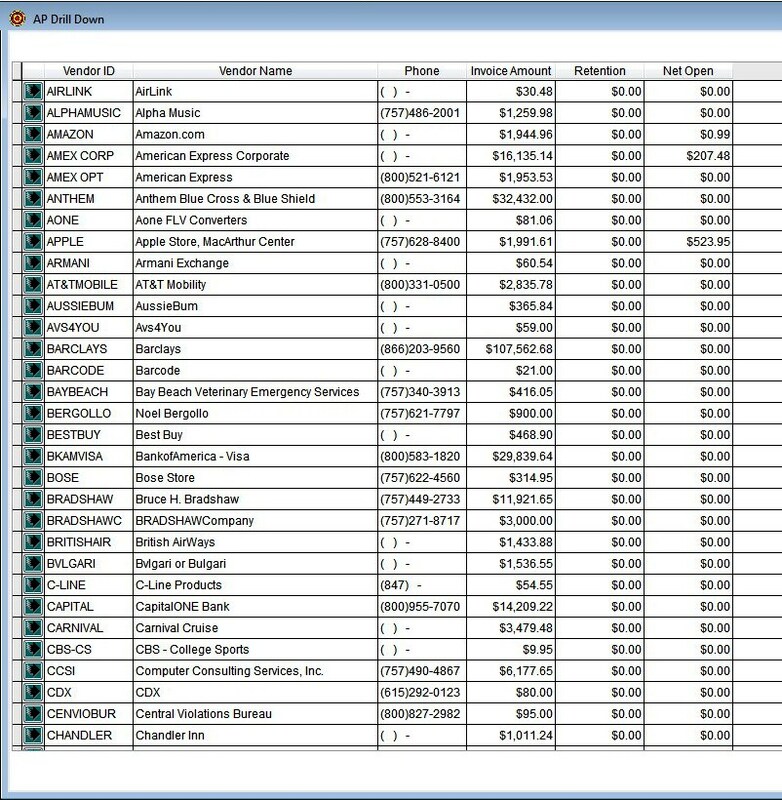 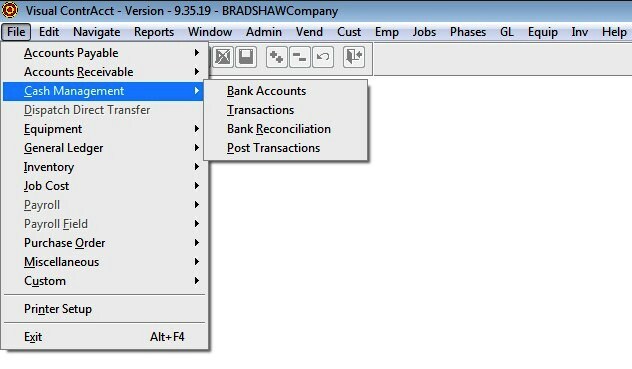 VISUAL JOB COST ACCOUNTING SOFTWARE - "Serving Contractors Since 1988"
After the initial training BRADSHAWCompany will continue to support all customers with on-site assistance and telephone assistance for an annual fee or pay as you go. 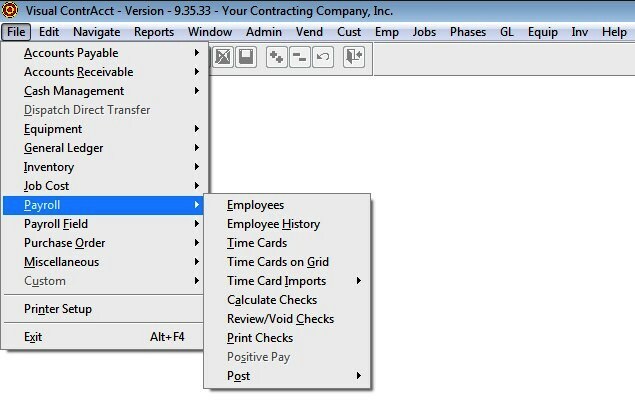 This includes all payroll changes that my occur from year to year, as well as the "little" company re-directions. 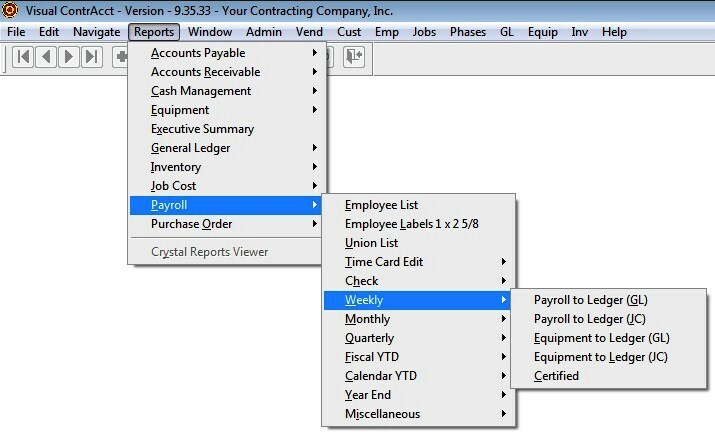 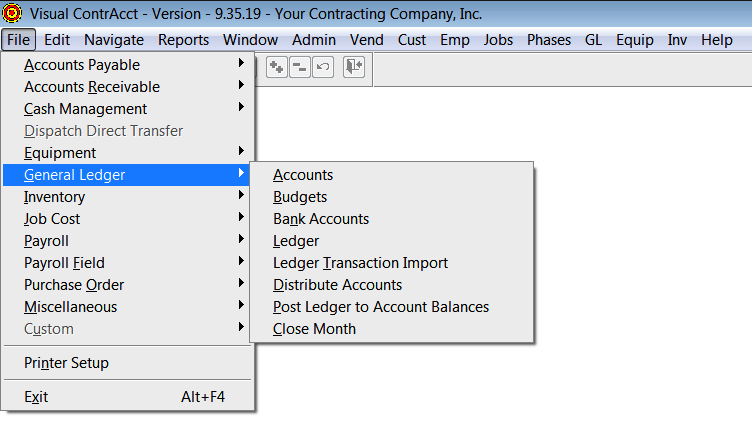 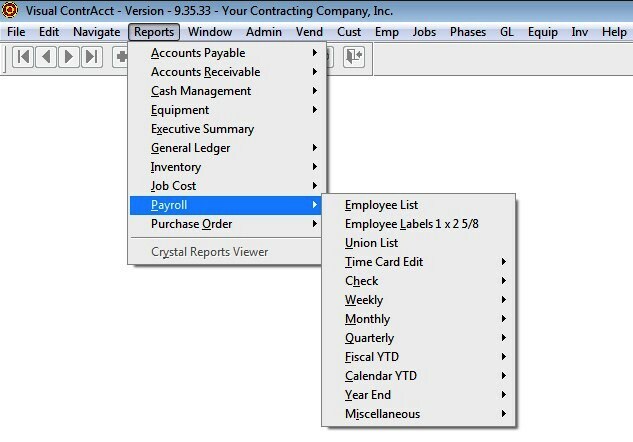 Visual ContrAcct Accounting System as required.